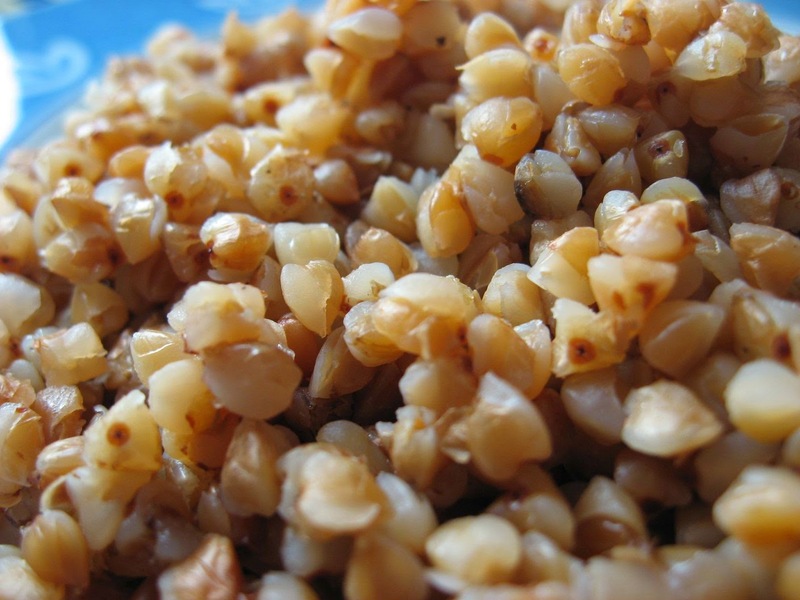 Positive Changes Hypnosis: What's the Deal with Whole Grains? What's the Deal with Whole Grains? Whole grains are famous in the healthy-foods arena. They're not stripped of key nutrients and protein like their refined counterparts. They have higher fiber content, which can help lower cholesterol levels, and keep you feeling full after meals. They may also protect your heart and help you lose weight. How do you know if you’re buying true whole grains? Now that eating whole grains is in vogue, many brands tout various healthy-sounding phrases. Don’t be fooled with phrases such as ‘multi-grain’ or ‘made with whole grains’. These terms can also describe a product made with multiple refined grains, or a minimal amount of whole grains. Instead, turn the package over and look at the ingredients. If the first ingredient includes the words ‘whole grain’, it’s legit. 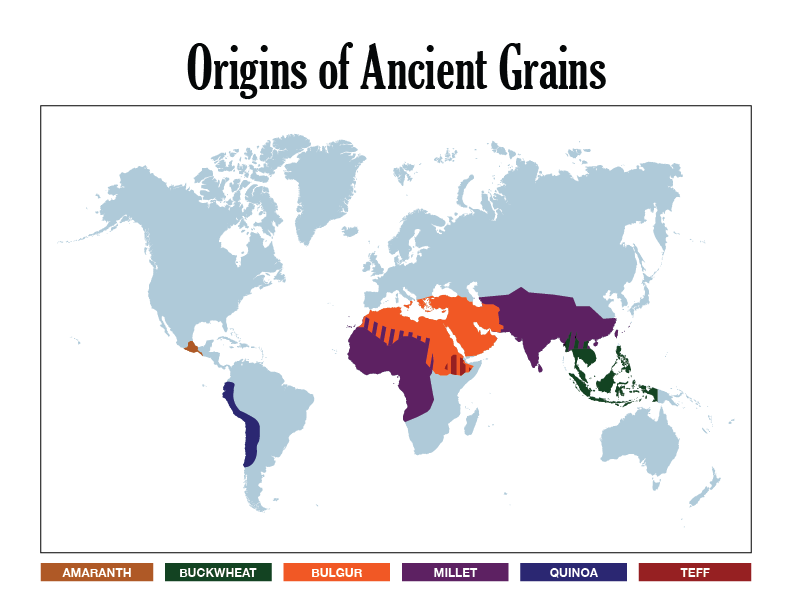 These six whole grains have been around since ancient times, and for good reason. Many can be prepared just like rice: boil water or stock, looking to your grain’s packaging for the right grain-to-liquid ratio. More water produces a porridge-like texture, less and you’ll get more of a pilaf or polenta. Once the water has been absorbed, fluff with a fork and enjoy! 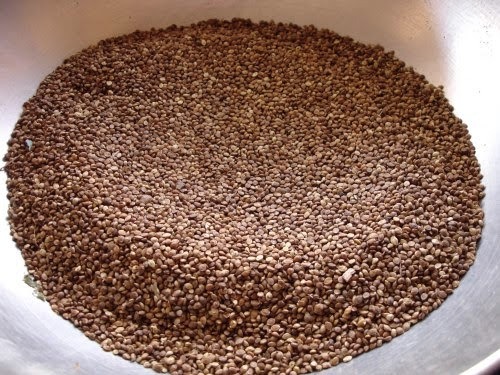 A major Aztec crop, amaranth makes a great alternative to cereals like wheat or oats. Using flavorful spices during preparation can help mask its slightly grassy, earthy flavor. Toasting it (swirling it around in a dry, hot skillet) before cooking can bring out a deliciously nutty flavor. Amaranth seeds aren’t ideal as a pilaf due to their sticky nature, but they work great as a thickener in soups or as a breakfast porridge. Claim to Fame: Gluten Free. They have 14-16% protein and about 8 grams of fiber per cooked cup. 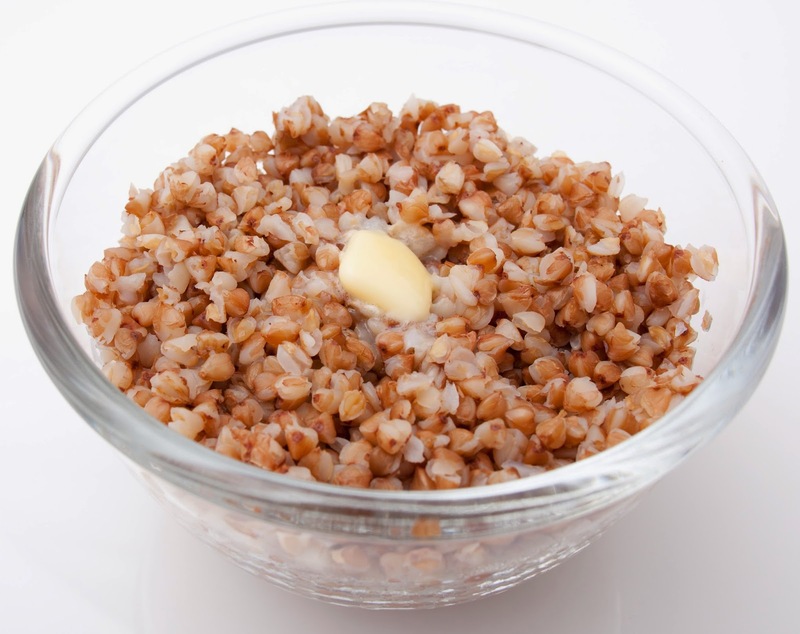 Although not technically a grain, buckwheat is a great substitute for white flour in pancakes, breads, muffins, or waffles. Its seeds, called groats, make great pilafs, and can be used in place of rice in almost any dish. A favorite grain in the Middle East. It’s a classic in Tabbouleh and salads. Its mild flavor complements a variety of dishes. Claim to Fame: 8 grams of fiber, and almost 6 grams of protein per cup. It’s a staple in much of the world. You can boil it with plenty of water to make an breakfast porridge reminiscent of oatmeal. If you use less water, it works great as a pilaf. Best Uses: Pilafs, porridges, and polentas. Claim to Fame: Gluten Free, 6 grams of protein per cooked cup. Originally produced by the ancient Incas, it is still vastly popular in South America. It has a mild nutty flavor. Buy it from the store pre-washed, and use it to replace rice in almost any dish. Best Uses: pilafs, and as a rice substitute. Used widely in Ethiopia, Teff has a rich, almost chocolate-like sweet flavor. Its seeds can make a sweet porridge that resembles the texture and taste of cream of wheat. 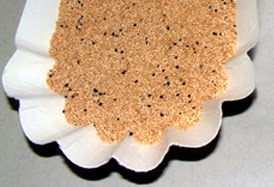 Sprinkle Teff seeds on baked goods, much like you would poppy seed for a unique twist to classic recipes. Its flour can be baked into traditional flatbread, or used in breads, muffins or cake. Claim to Fame: Gluten free. It contains 90 milligrams of calcium, and nearly 10 grams of protein per cooked cup.